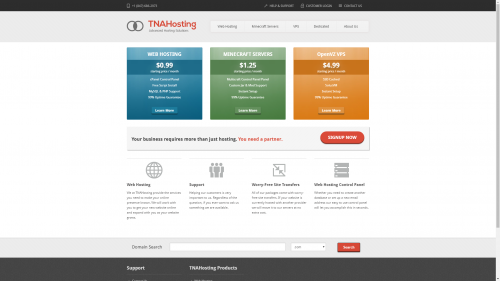 TNAHosting is happy to offer the following deals to the LET community. We’ve been in business since 2012, providing a variety of reliable and cost effective services. 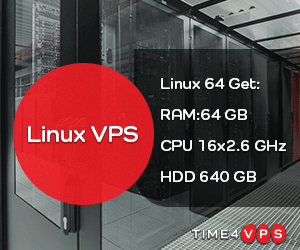 Virtual servers are setup instantly after payment. We accept PayPal, Major Credit/Debit Cards (Stripe), and Bitcoin. Have questions or need something custom? Feel free to open a sales ticket.